This entry is only available in Адыгабзэ and Turkish. This entry is only available in Turkish. 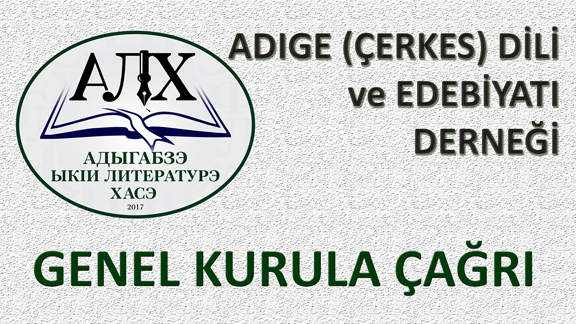 Copyright © 2019 Adyghe (Circassian) Language and Literature Association.